I have been lusting after this perfume for ages for one thing, I am an absolute sucker for packaging and the Marc Jacobs perfumes definitely deliver on that front and secondly, everytime I can pick this up on anyone who is wearing it and I just want to stand and sniff them ... However that would be creepy so when it cropped up on BuyaPowa for just £32 for 75ml I snapped it up. "Vibrant, Charming, Whimsical. 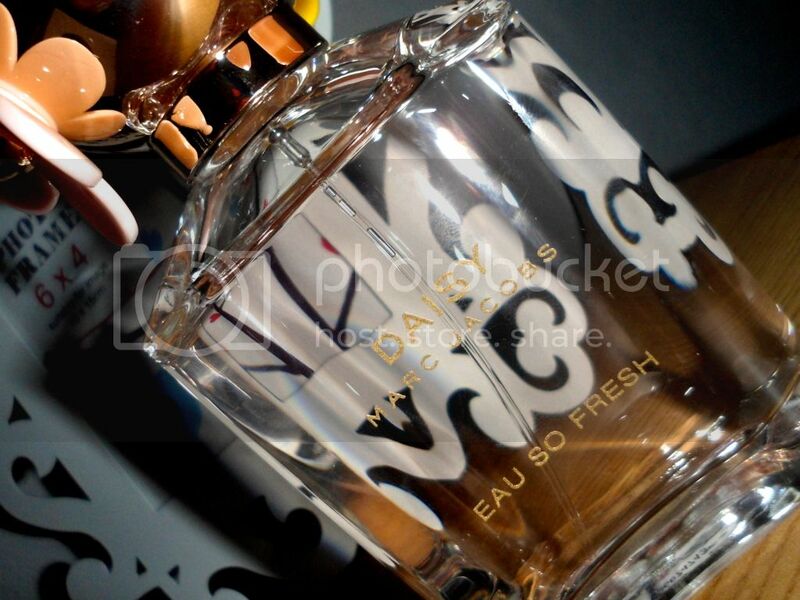 Daisy eau so fresh is the spirited new version of the original Daisy. It transports you to a place that is happy and sunny exuding a youthful spirit with a positively fresh and charmingly simple feeling. Daisy eau so fresh excites the senses bringing the feeling of happiness and contentment. It's bright, elegant, and full of charm. 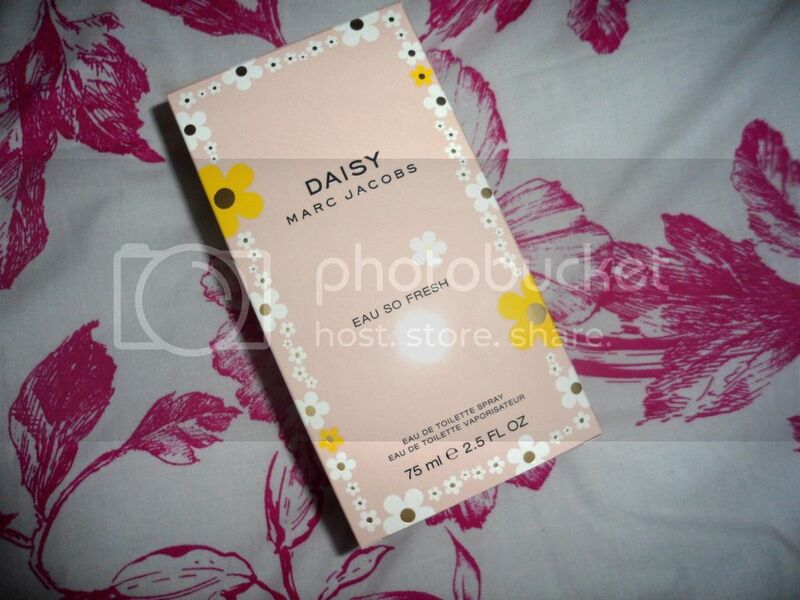 Lose yourself in a field of flowers with daisy eau so fresh." There's literally nothing in that description I can argue with. Daisy Eau So Fresh is the perfect balance of girly and elegant without being overpowering. I love the original Daisy, but can smell quite heavy, this version is definitely more for everyday and Summer. Being an Eau De Toilette rather than Parfum, means that it doesn't last as long on the skin, however I'm sat here 5 hours after applying it and I'm still getting a slight floral waft. I really have fallen in love with this fragrance and I'm not one of those people who prefer certain scents for certain seasons, so will definitely be using this all year round. If you've not tried BuyaPowa yet, you should have a browse. Basically it is a co-buying website, the more people who join the co-buy the cheaper they can drive down the price. 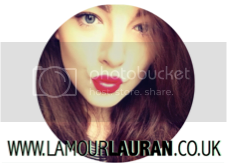 If you bring in the most co-buyers or buy the quickest you will receive your item for free! There are so many bargains to be had within beauty and fragrance but they have also started introducing electrical and technological goods such as iPads. I can see myself checking this daily now the Christmas countdown has begun! Do you have any perfume recommendations?